Tired of spending a typical weekend at the mall? Why not do something different this Saturday and Sunday! Wear something comfortable, charge your cameras, and prepare to experience Manila like never before. 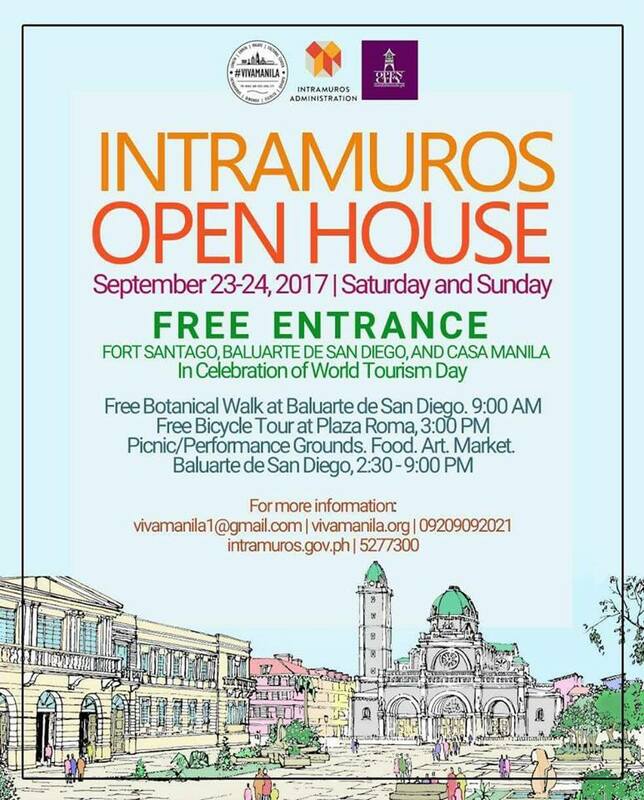 From September 23 to September 24, Intramuros in Manila will be having an open house with FREE entrance! 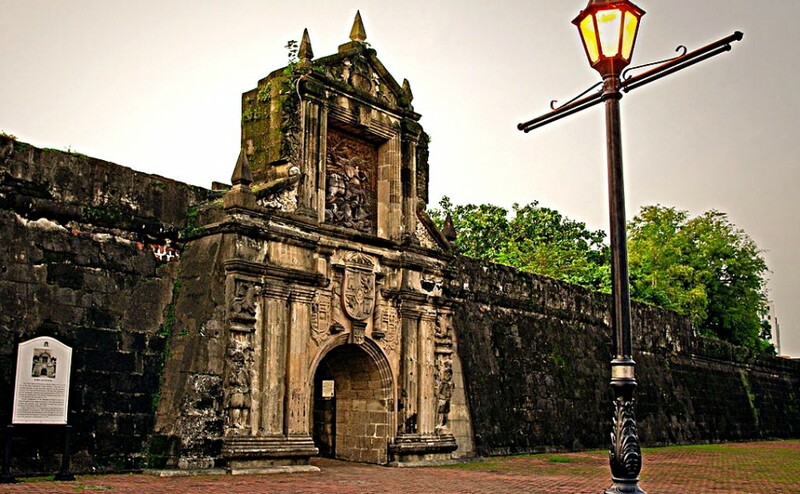 Known as the “Walled City,” Intramuros is one of the most beautiful remains from the Spanish Colonial Period. Its construction dates back to the 16th century, when the city was threatened not only by natural disasters, but by foreign invaders as well. Today, it continues to attract tourists from all over the world who are interested to know more about its history. If those activities don’t give you enough reasons to go, remember that you get to do all of these things with no charge at all! So put on some walking shoes and we’ll see you there, amigo! To know more about the event, visit vivamanila.org or intramuros.gov.ph. An Escapade The Daily Lives of Subway Bound Singaporeans. Copyright 2018 SWITCHBACK . All Rights Reserved.